On January 15, 2017, writers across the United States and in Europe will come together for WRITERS RESIST, a “re-inauguration” of our shared commitment to the spirit of compassion, equality, free speech, and the fundamental ideals of democracy. WRITERS RESIST events, large and small, will be held in dozens of locations throughout the US and the world. Simultaneous January 15th events will be held around the city in The Loop, Logan Square, Humboldt Park, Albany Park/Old Irving Park, Hyde Park, and Pilsen. 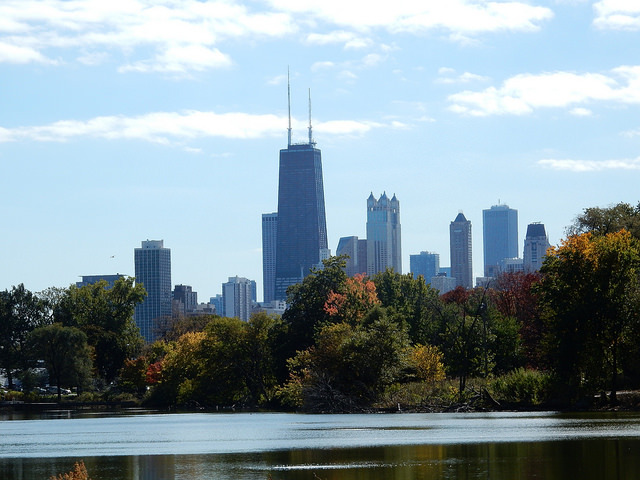 See the press release for the full list of exciting events around Chicago! The LOOP event will take place on Sunday, January 15th, Noon-3:00 PM at Open Books in the West Loop, 651 W. Lake St.